Spain is a destination we’ve travelled to with our children more often than all others and definitely has a special place in our heart. Northern Spain is super easy to get to from the UK, especially as you can now take the ferry to Santander or Bilbao with Brittany Ferries but is still often overlooked in favour of the more well-known destinations along the South coast which is a shame. There is so much to do in Northern Spain, especially for active families who enjoy sport and outdoor pursuits and today I’m sharing a few ideas you may wish to try during your next holiday. 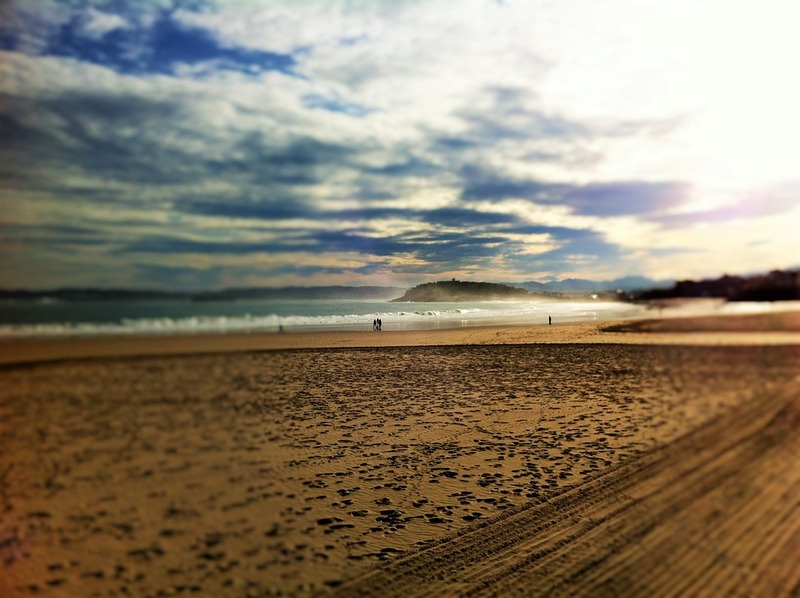 Sardinero beach in Santander is the perfect destination to try your hand at kite surfing, sailing or surfing. The perfect golden sand goes on for miles and the promenade is lined with pretty cafes where you can enjoy a spot of lunch. A private surf lesson with Escuela de Surf Sardinero will set you back around 50 euros per person and lessons are available from age 4 years+. 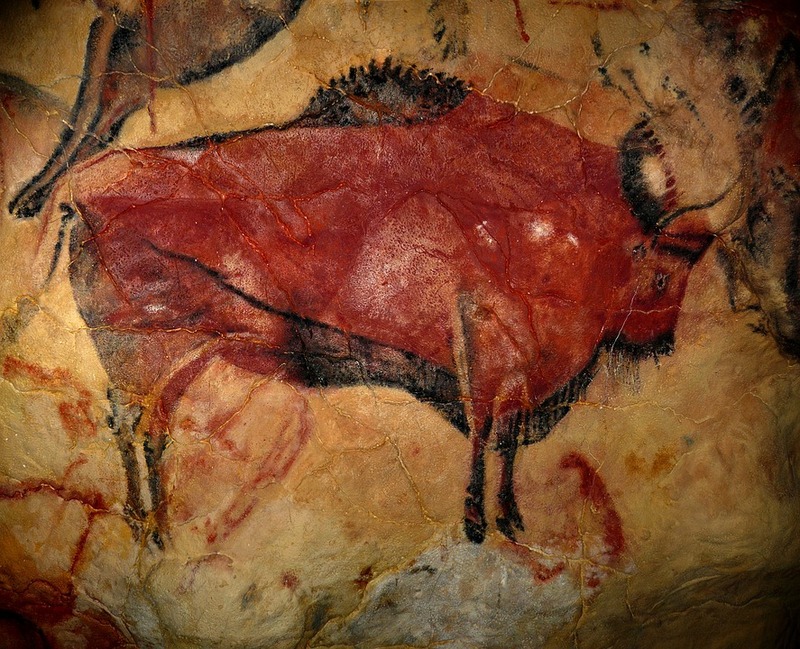 Altamira cave is a UNESCO World Heritage Site known for it’s rock art. The stunning cave has very limited access if you’re aged 16+, you can apply to visit the cave as a small group of 5 every Friday from 9:30am. Details are available here. Dona Casilda Park is Bilbao’s largest green space and perfect for walking. Expect water fountains, live music, a play park, ducks and peacocks. 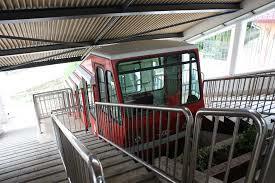 The Funicular is an inexpensive (less than 2 euros each way) ride which will take you to the top of Mount Artxanda in Bilbao and will reward you with stunning views. 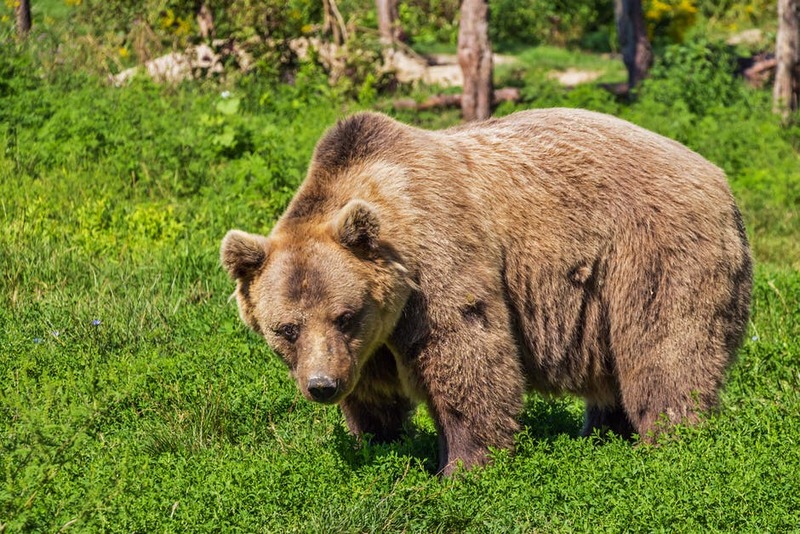 For something a little different, why not join a local guide and take the family Calabrian Brown Bear spotting in the Europa National Parks. Bears are best spotted at dawn or dusk when they are most active. As well as bears, you can spot golden eagles and peregrine falcons in their natural habitat in the mountains here. Teens will especially love this activity in San Sebastian. For around 12 euros per hour, you can hire a paddle board and explore the bay with complete freedom. 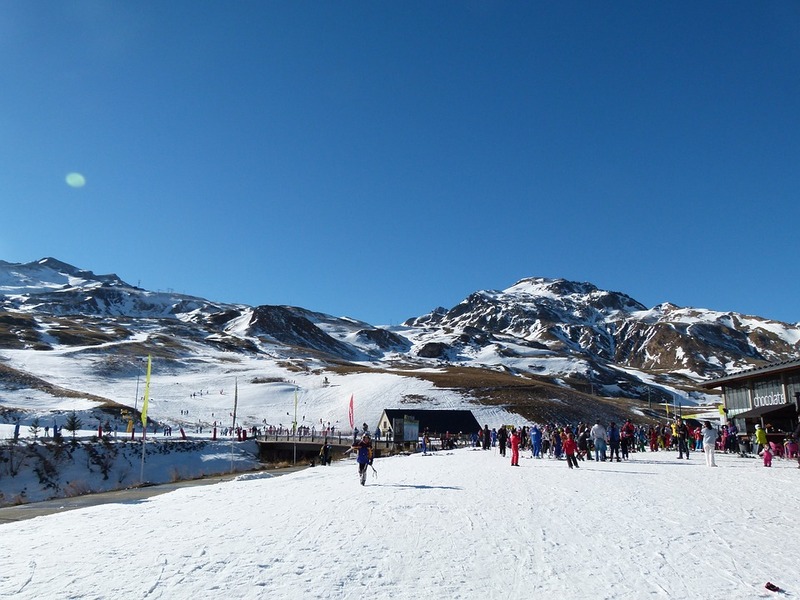 Formigal is a modern, purpose-built ski resort suited to all ages and abilities in Northern Spain. Families can choose from over 30 slopes, let loose in a snow park, enjoy dog sledding, try skidoo and more! Northern Spain really does have it all! Let me know if you’ve ever visited or if there are any activities mentioned that have particularly caught your eye.